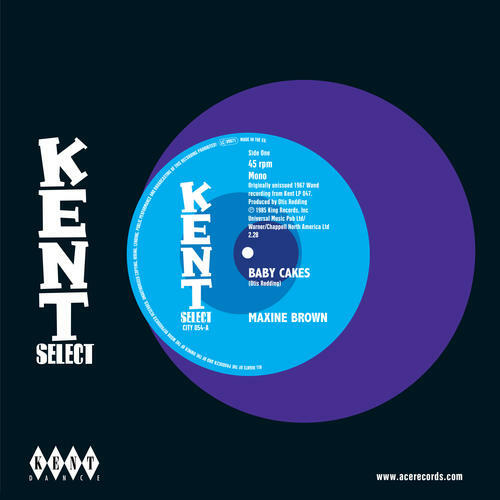 'Baby Cakes' was an Otis Redding song written for his singer Loretta Williams' Jotis label release in 1965 and has become a much in-demand Northern Soul record in recent years. About 18 months later Otis reused the song on Maxine Brown when Wand records sent her to Muscle Shoals where she recorded two songs under his tutelage. This super version has never been on 45 before so expect sales to both Maxine and 'Baby Cakes' fans.